A modern new definition of sensuality. Confident and elegant. A rich core of Molten Woods and Amber, surrounded by atmospheric florals, warmed by a hint of Pepper and a touch of Honey. 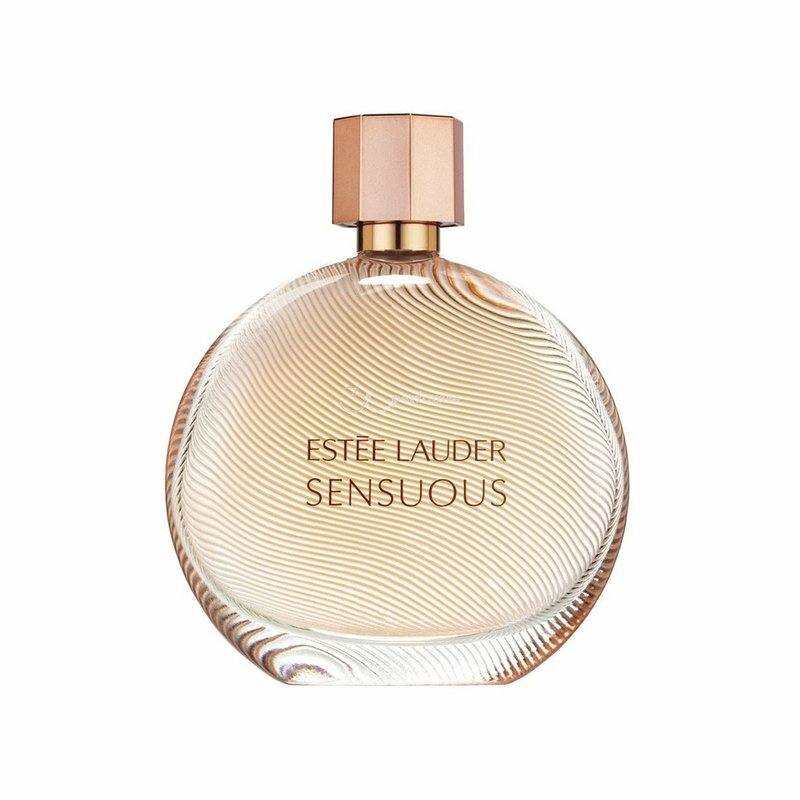 Estee Lauder Sensuous. Every woman wears it her way.